In previous post I told how I bricked my ebook reader (Elonex 621EB, which most likely is rebranded Netronix eb600). After two days of searching around and testing, I managed to recover it. JTAG is something new to me. I’ve known the basics of it, but I’ve never used it for anything. So I had to learn how to use OpenOCD. Because of that, I had few problems during the recovering process. Few days ago I disassembled my Elonex 621EB ebook reader and found the pinout of the serial port, which allows me to access bootloader (U-Boot) and the terminal of the system. Since then I’ve been studying embedded linux development (not just basic programming, but also bootloader and kernel development). 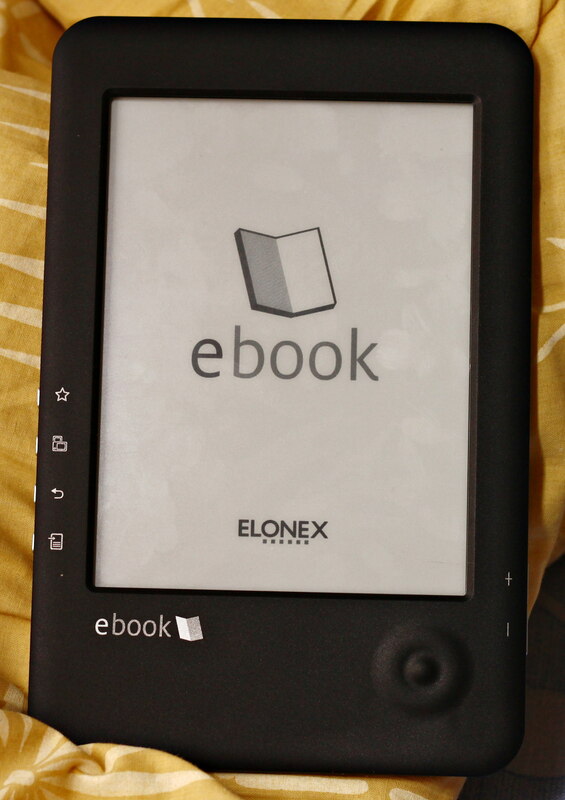 I bought Elonex 621EB ebook reader few weeks ago and I fell in love with e-paper display. According to the package, the firmware is linux based. Having a mobile device with e-paper display and linux sounds like fun, doesn’t it? Replacing the cells in laptops battery can be much cheaper than buying a new battery. I had a problem after recelling my laptops battery. Read along to find out what it was and how I fixed it.